I just read this article and thought you might want to give it a read, too. 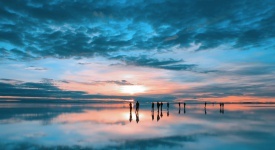 It\'s called Why haven’t you heard of this captivating Chinese city of 14 million? and you can find it here https://www.orbitz.com/blog/2017/05/things-to-do-in-chengdu-china/. 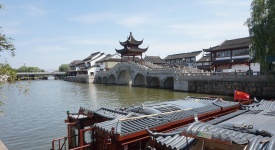 Chengdu is the 2,000-plus-year-old capital of Sichuan, the province’s second-largest city and China’s fourth-largest. With a population of 14 million, it is larger—and perhaps even glitzier—than NYC. So why haven’t you heard of it? Well, by Chinese standards, it’s only a second-tier city. But now is a great time to get to know Chengdu. It’s clean and prosperous, with leafy wide boulevards and a Kempinski Hotel, a Ferrari dealership and plenty of upscale boutiques. Asia’s first UNESCO-designated City of Gastronomy, Chengdu serves up refined Sichuan cuisine—you know you’re getting real Sichuan peppercorns when your tongue feels a distinctive numbness. But this city is best known for being the home of the rare giant panda. 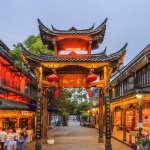 With terrific air service, making it an excellent base from which to explore the rest of Asia, here are 10 things not to miss in Chengdu. The #1 thing to do is visit the Chengdu Research Base of Giant Panda Breeding. Operated by panda conservation specialists, this immaculate zoo-like center displays giant pandas in a careful replication of their natural habitat. 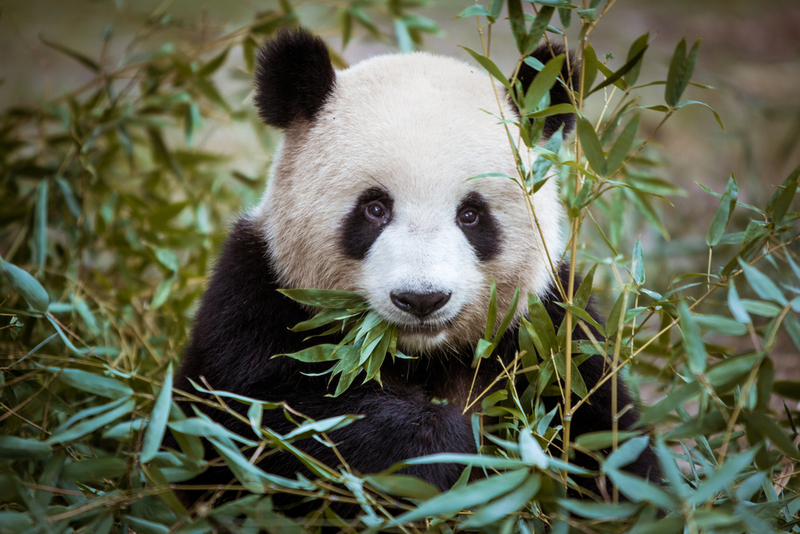 Approximately 50 giant pandas live here—the largest captive collection in the world (fewer than 2,000 giant pandas remain in the wild). The facility also houses the world’s largest collection of captive-born red pandas. Jinli Old Street is one of the oldest shopping streets in the Sichuan Province. During the Shu Kingdom (221-263), it was a busy commercial area. 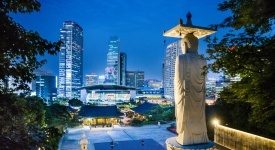 Restored and re-opened in 2004, it is now visited by throngs who come here to stroll its lively streets, relax amid the traditional-style buildings, and dine on local specialties. 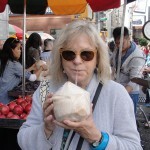 Shops, local crafts, and street performers add to the fun. Everyone who visits this province wants to see a traditional Sichuan opera. A favorite venue, the Shu Feng Ya Yun Teahouse presents a nightly 1½-hour show that also includes a traditional Sichuan folk performances with stick puppets and face changing. The audience sits in comfortable, oversized bamboo lounge chairs and is served tea and nibbles; massage and ear wax cleaning are also available before and during the performance. A traditional Sichuan hot pot dinner is served in un-traditional style at Huang Cheng Lao Ma restaurant. The pre-hot pot buffet alone could fill you up and includes dim sum-style dumplings, fresh fruit and salads, plus a mix-your-own dipping sauce. 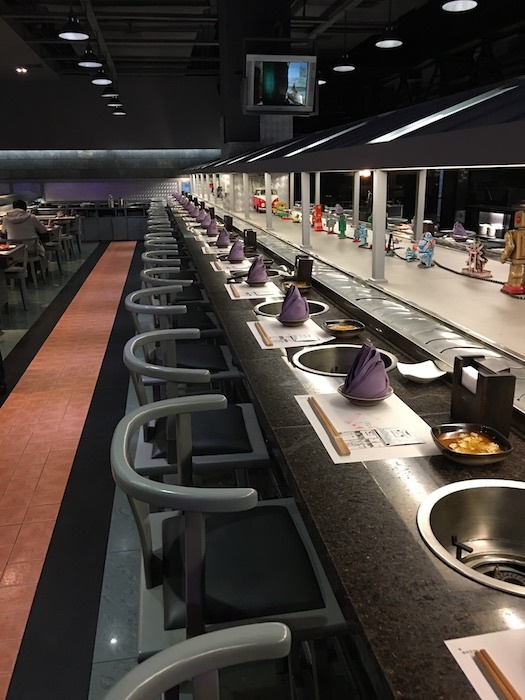 Diners can sit either at small tables, or at a long raised bar where a conveyor belt presents constantly changing ingredients—everything from mushrooms to fish heads—to cook in a personal hot pot. 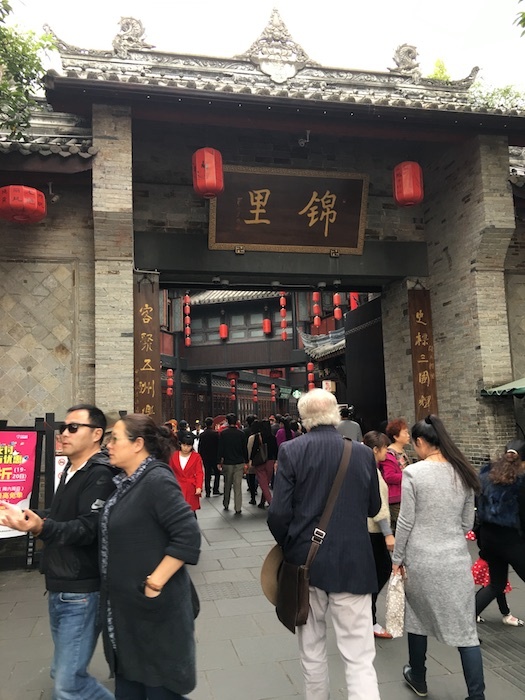 Qin Shan Zhai Restaurant consists of a warren of dining rooms that evoke old Sichuan culture and the customs of ancient Chengdu. The specialty is medicinal foods—also known as the Chinese Medicated Diet—which is a blend of traditional Chinese medicine and tasty recipes. It is the first restaurant in China to serve this cuisine. The signature dish—Ba Wang Bie Ji, named after the movie “Farewell My Concubine”—is an aromatic chicken soup made with various medicinal herbs. When the soup turns white, it is done. This dish is good for your health and hard to find outside of Chengdu. The restaurant is also a feast for your eyes, with a miniature classic garden featuring rockeries, corridors, pavilions and bridges blending with waterfalls and plants. ALSO: Confucius says, Sign up for Orbitz Rewards and start earning Orbucks today! 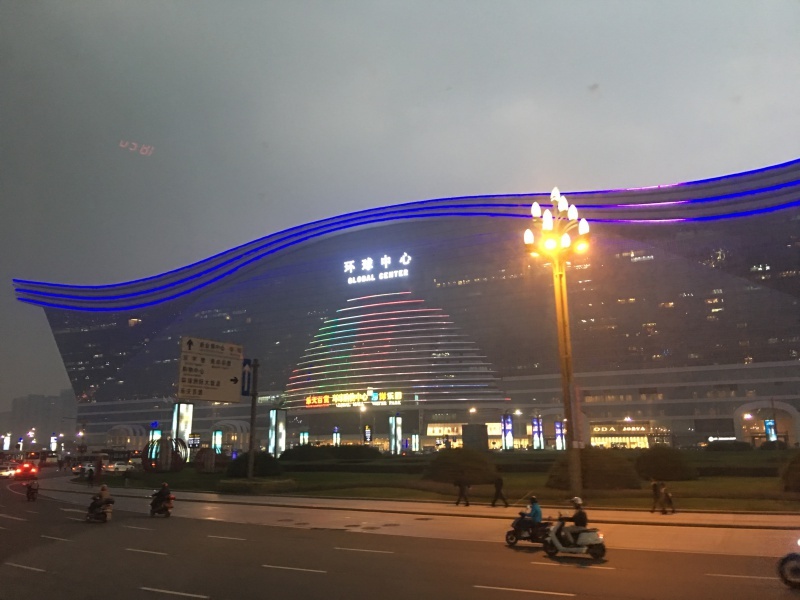 Opened in 2013, the New Century Global Centre is the largest free-standing building in the world (in terms of floor area). It is claimed that 20 Sydney Opera Houses could fit inside, and an artificial sun provides light and heat. Designed to be a self-contained city, it holds a Mediterranean “village,” a beach and water park, a pirate ship, an ice skating rink, a 14-screen IMAX cinema and many hotels, not to mention plenty of shops. Take that, Mall of America. Situated on the banks of the Jinjiang River adjacent to downtown, the Tibet Hotel Chengdu features comfortable rooms with raised bathtubs and decorative Tibetan touches. The gift shop consists of a museum-like Tibetan Culture Shopping Promenade that offers spectacular treasures for sale, and the spacious lobby is home to a full-size artificial yak. The Cloud Incense Bar will have you “making friends with incense,” which does sound intriguing, and every evening in the bar Tibetan folk songs are sung and Tibetan tea is served. The 233-foot-tall Leshan Giant Buddha dates back to 713 (the Tang Dynasty) and took 90 years to complete. 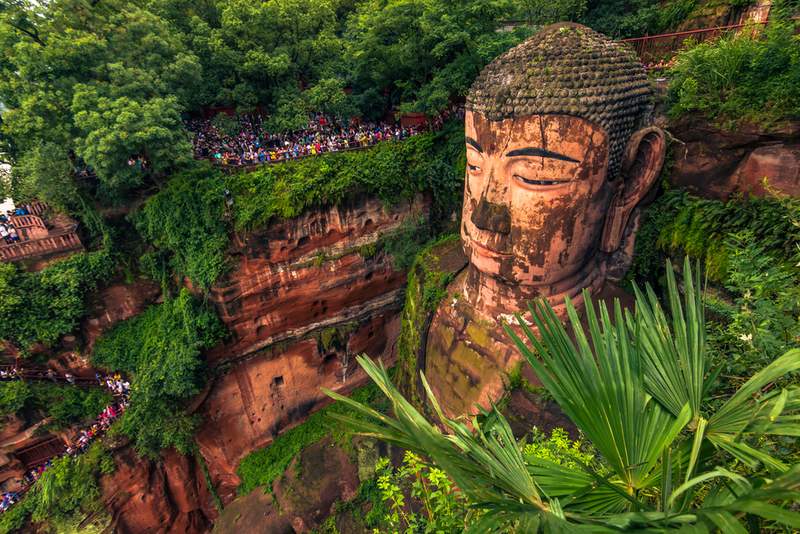 Carved into the side of a hill overlooking the confluence of three rivers in Leshan City, 100 miles from Chengdu, the world’s largest stone Buddha is a lesser-known UNESCO World Heritage Site. It is said that the statue’s 30-foot instep can hold 100 people and the 79-foot shoulder could accommodate a basketball court. 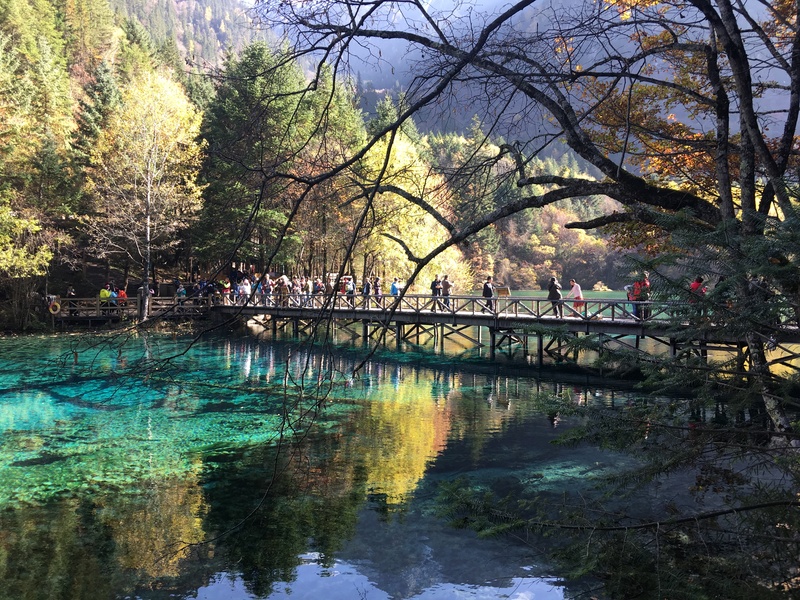 A 280-mile, 9-hour bus trip away from Chengdu, this national park is little seen by foreigners, but extremely popular with the Chinese and is very crowded—amazing since it is so difficult to reach. Despite the influx of tourists, this UNESCO World Heritage Site is kept pristine. It consists of three beautiful valleys with 114 lakes, 47 springs and 17 groups of waterfalls. Sichuan Province is famous for its beautiful embroidered silk brocade. Look for it made into pajamas, pillow cases, purses and more and available at shops around town.